Jerusalem: The Israeli military strongly retaliated with airstrikes, against the rocket attacks launched from the Gaza Strip, on the second successive night. 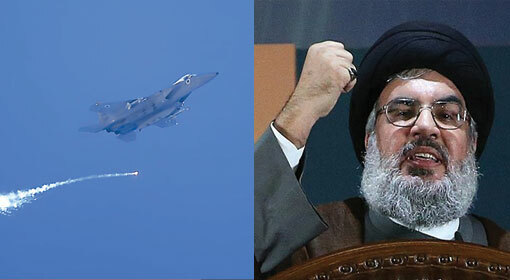 One more military base and arms depot, belonging to Hamas has been destroyed in the airstrike. Israeli Prime minister Benjamin Netanyahu, who returned from his US visit midway, has warned that conflict may be sparked because of Hamas’s mistake and deployed tanks and an additional military battalion, on the Gaza border. 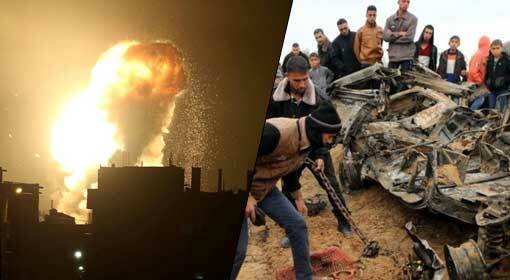 The Israeli military carried out attacks on 80 locations in the Gaza Strip, on Monday night. These included locations of both the terrorist organisations, Hamas and Islamic Jihad. 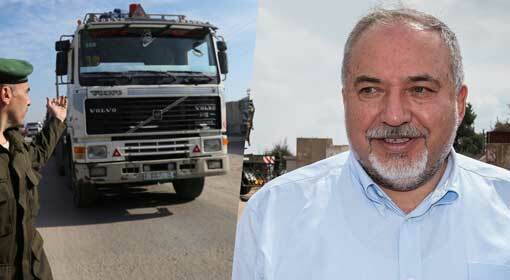 The Israeli military had declared that the office of Hamas chief Ismail Haniya, had been destroyed in the attack. The media in Gaza confirmed the Israeli claims of attacks. 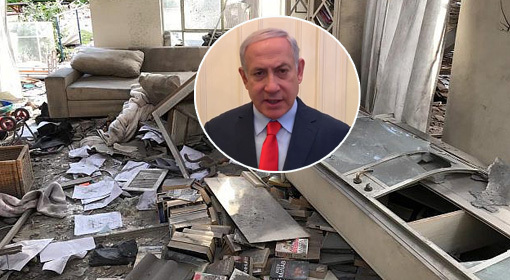 They also published the photographs of the ruined building, housing the office of the Hamas chief and issued a threat to Israel that it will have to face dire consequences for this action. Tuesday night, a few more rockets were launched in Israel, from Gaza. 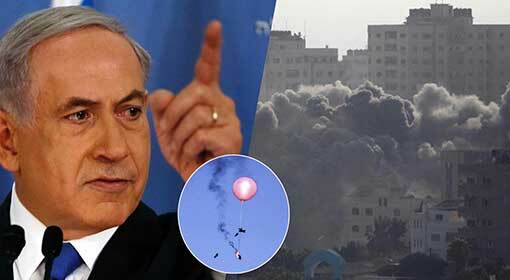 The Israeli air defence system, deployed on the border, successfully neutralised these rocket attacks. Only one rocket landed on the Israeli territory. However, no loss has been reported. 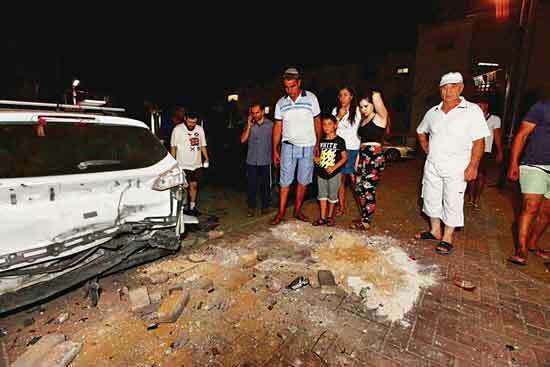 Following these rocket attacks, Israel launched a fierce attack on the Khan Younus city in Gaza. 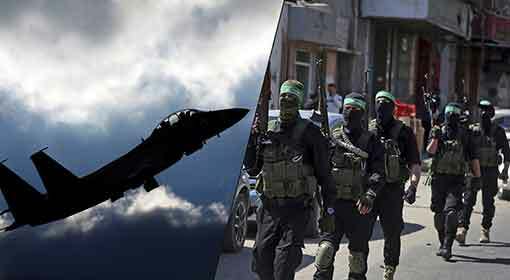 Israel military informed that the Hamas military base and the arms factory in Khan Younus were destroyed. One arms depot also was reduced to ashes in the attack. 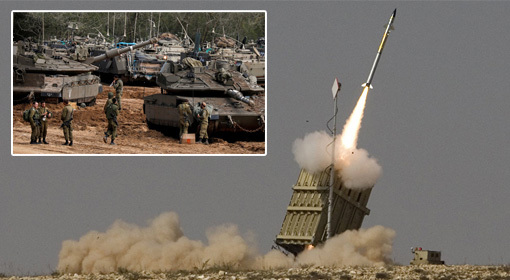 Along with this action, Israel has started augmenting its deployment, on the Gaza border. This deployment is being done under orders from Israeli Prime minister Benjamin Netanyahu, who returned from his US visit. Artillery was already deployed in the Gaza border region. But in the last few hours, an Israeli tank unit has reached the Rafah border. One military battalion also has been kept in a state of readiness, near the Gaza border. 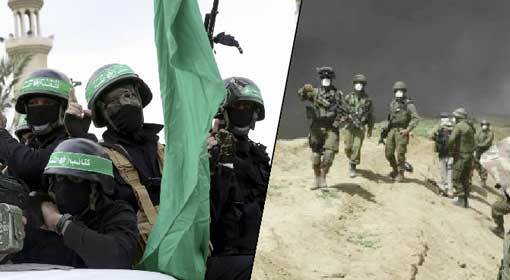 The analysts and media have claimed that Israel is warning of a major operation, if the terrorist organisations in Gaza play any mischief, through this deployment.